The power of Procreate comes with the amazing amount of brushes available. 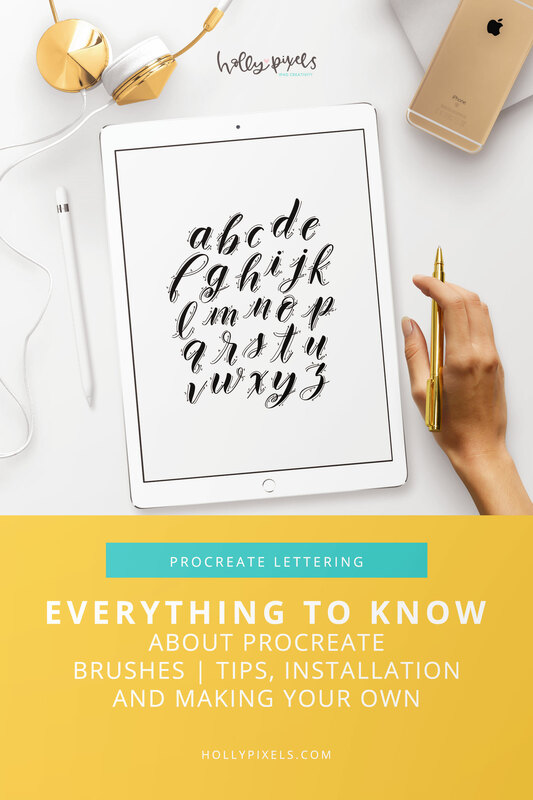 This post will help you discover everything you wanted to know about Procreate brushes! Procreate is powerful and comes with tons of brushes. However, there are artists out there that develop some of the most beautiful brushes that you can’t get with the app itself. They test the brushes and create beautiful works with them to make sure they will do what the end result is desired to be. 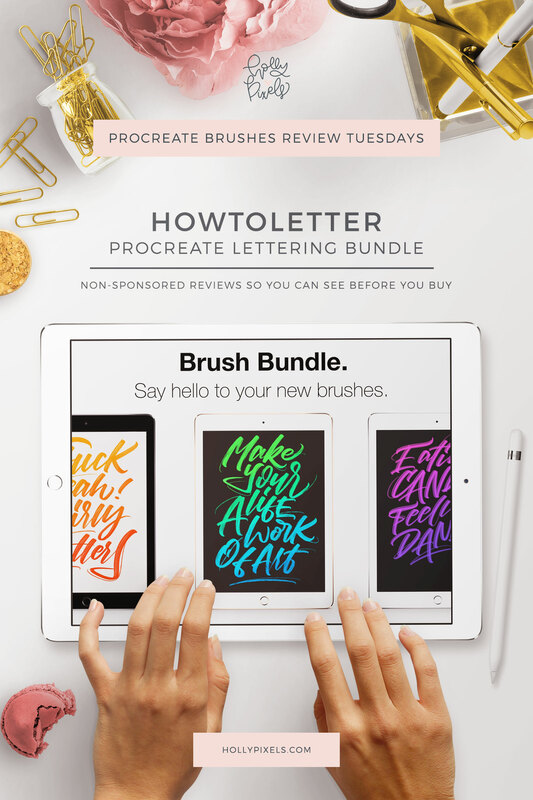 Procreate Brushes are designed to work with the Procreate App and the iPad Pro. You cannot use them in Photoshop or other Adobe products. 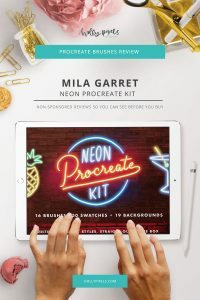 They are a .procreate extension and will not open in those apps. I’ve put together a few videos about brushes and how to install them. There are a couple of ways to do this. I create a folder with the name of the brush set and the developer, then I unzip them on my computer and put them in their folder. My files stay neat, organized, and if I ever change a brush in Procreate I have the original backup to pull from DropBox. You can use any cloud storage like iCloud or Google Drive if you don’t want to use DropBox. It works very similar. Plus you keep your iPad free from tons of files filling it up too fast. Here are my videos on installing Procreate brushes. 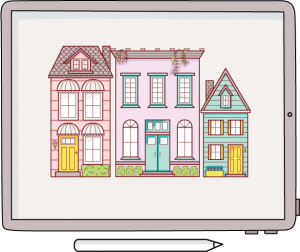 One is how to install a single brush – usually not zipped. The second is how to install multiple brushes at one time. I’ll assume you unzipped the files and have them stored on a cloud device. 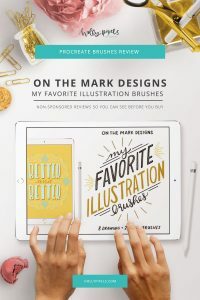 This video will show you how to download brushes from my shoppe, unzip them and install them directly using the iPad Pro. **NOTE, We have converted our brush sets to a .brushset file – see above video! 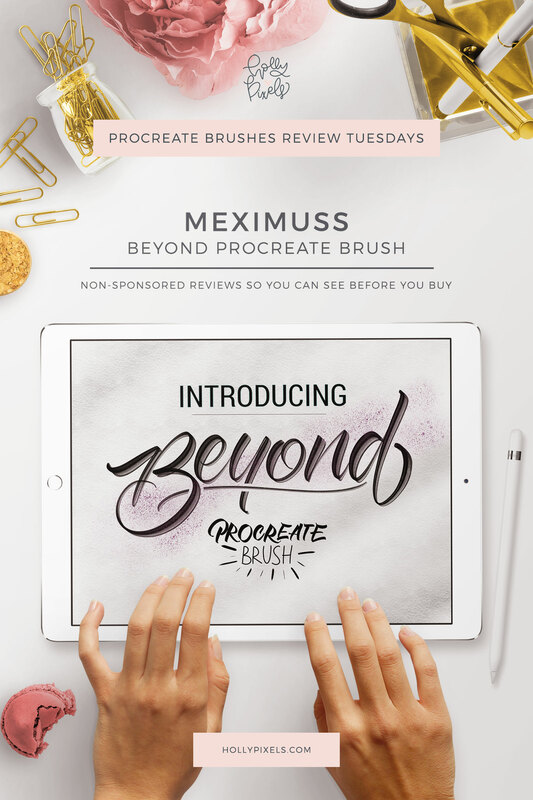 Never redistribute brushes you get free or purchase. These are copyright protected. However, most artists don’t mind if you use their brushes to create art for sale. You can use mine this way! You can always adjust a Procreate brush settings by clicking on the brush. You may need to adjust the Streamline or other sensitivities to meet your needs. Most brushes are created with a source file that determine the shape of the brush. This isn’t something you can change to adjust to your needs. The source file makes the brush design. Calligraphic style brushes are usually oval shaped, so you won’t get those beautiful curves in the bowls of your letters – you’d have to draw around to smooth them or fix it in vectoring post. If you have trouble with lettering and getting better control because you are heavy handed or light handed. Check out my post on adjusting Pressure Curve. 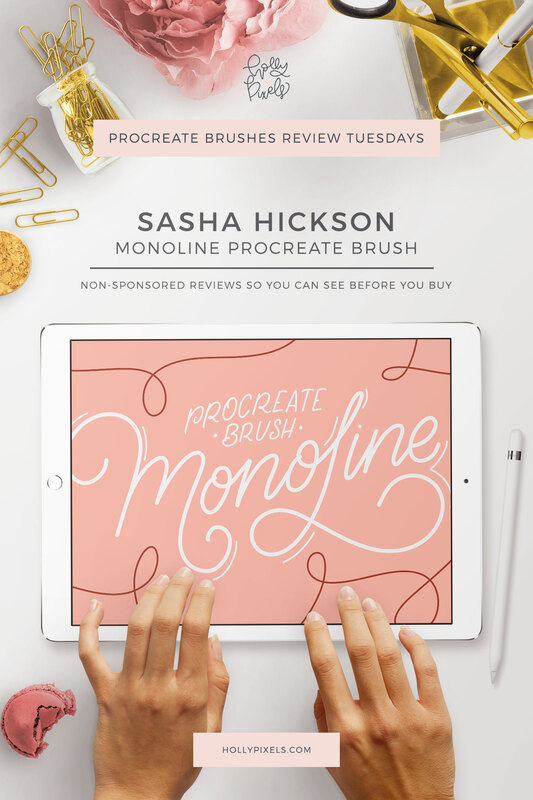 Want to Make Your Own Brushes for Procreate? Creating your brushes for Procreate takes some time. You need to use them over and over and have other people test them before you offer them up. 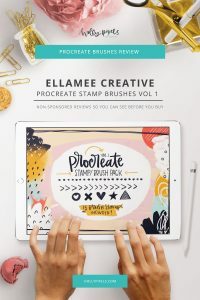 Here is a post on making your own Procreate Brushes or how to make a watermark signature stamp brush. 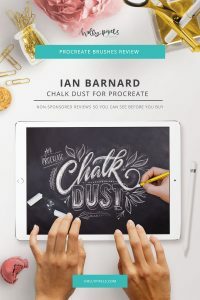 Got More Procreate Brush Questions? 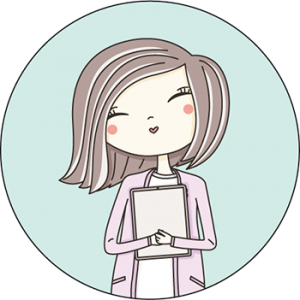 Just ask – leave me a comment and I’ll see about updating this post with an answer! I found you and I am in love! I only started using Procreate 2 weeks ago and you are the best teacher! Thank you! I bought the Colorado set because I could not resist! Oh thank you! I love hearing that! Hello Holly! I’m so glad I found you!! I’m a beginner to all of this but with all of your resources I look forward to getting the hang of it. Would my first step be to create the vault? I hope to hear from you. Thank you in advance!